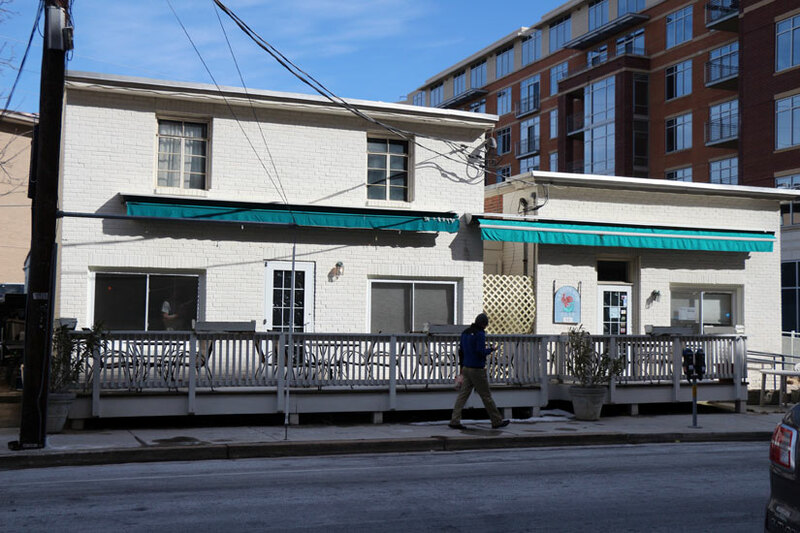 A new Turkish restaurant appears on its way to East Falls Church. 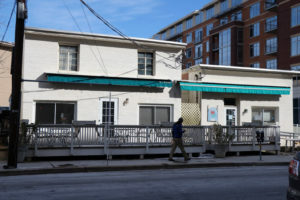 Yayla Bistro, at 2201 N. Westmoreland Street, applied for a liquor license with the state Alcoholic Beverage Control Board on Jan. 15, requesting the ability to sell wine and beer on and off premises. The owner of Yayla Bistro, listed as Gozukaya Entertainment LLC, did not return messages seeking comment.